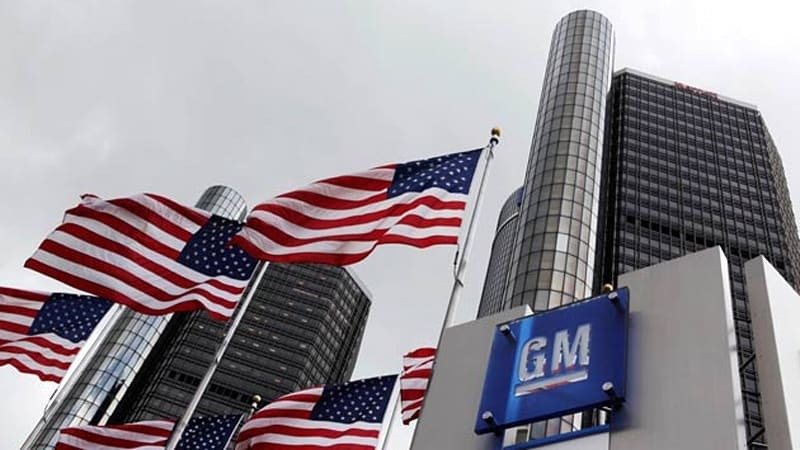 GM is often seen as a hallmark of an earlier era, when people were able to work at their factories, make a decent wage and earn their way into the middle class. Unfortunately, both the vision and the company are a shadow of their former selves. GM’s stock is one of the worst performing in the Dow Jones, losing 44% of its value, and has been facing a cash crunch in recent years. Much of this was due to their own making. The company has been engaged in questionable deals with other companies, done murky accounting, and had an extensive bureaucracy that became too large and failed to keep up with the times. In response to this crisis that the company is finding itself in, it is taking major steps to overhaul and turn around the company. Most significant is the news that the company will shed 12,000 jobs in their power division, accounting for nearly 18% of that sector’s workforce. The layoffs come at an erroneous period, considering the job market has record low unemployment at around 4%, however the company said most of the jobs lost will be outside the U.S.. Additionally, the company is cutting it’s dividend rate, only the second time its done so since the Great Depression. This episode on one of America’s ‘bedrock’ companies is an interesting example of shareholder activism. The company was not performing to their standards, and the resulting decline in revenue and share value reflects their displeasure. However, this also shows the large influence that investors have within a company, as their needs and the bottom line appear to outweigh the 12,000 people who are going to be losing their jobs. Overall however, I think this is an unfortunate but necessary step in order to ‘right the boat,’ as it were. It did not have to be this way though, for if they had been more prudent in their oversight this could have been avoided.